Windows 7 classic start menu like by everyone and since Windows 8 and Windows 10 most of the people missing the old style menu bar. 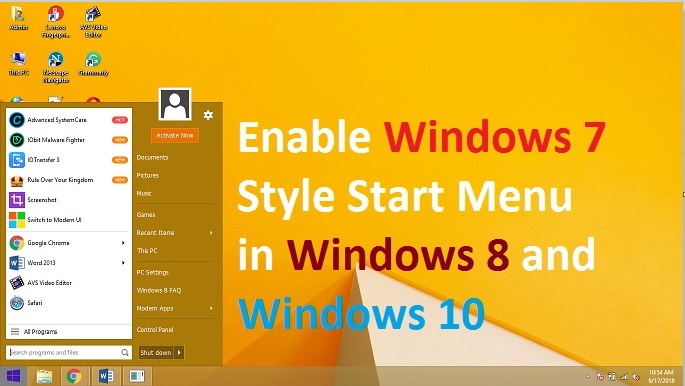 but you can Get Windows 7 Classic Style Start Menu in Windows 8 and also in windows 10 using simple steps. Do you miss the Windows 7 classic menu style in your Windows 8.1 and Windows 10? It’s true most of the people don’t love the start menu style in Windows 8 and 10 because it doesn’t give a quick list of programs. But Windows 8 is the upgrade version of Windows 7 with additional new feature and Windows 10 is the upgraded version of Windows 8.1. if I talked personally about my experience that I still like to use the Windows 7 operating system, instead of using Windows 8.1 and Windows 10. 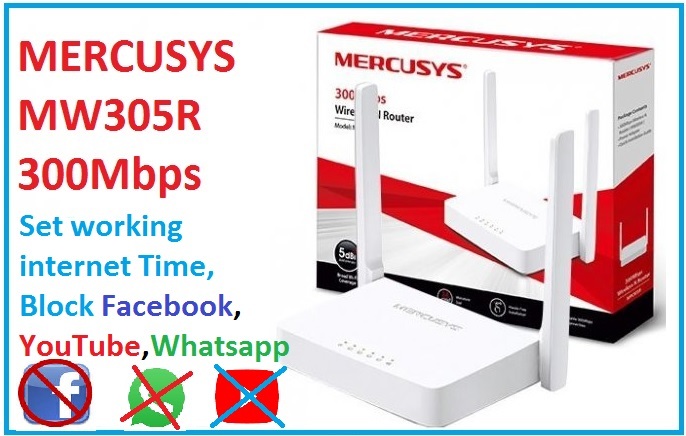 The reason is only to open any application its take too much time to find it where we can just get quick information in classic menu exist in Windows 7. When I start using Windows 8.1 from Windows 7 than it was too irritating movement when you have to search every time for any application or software you want to open. 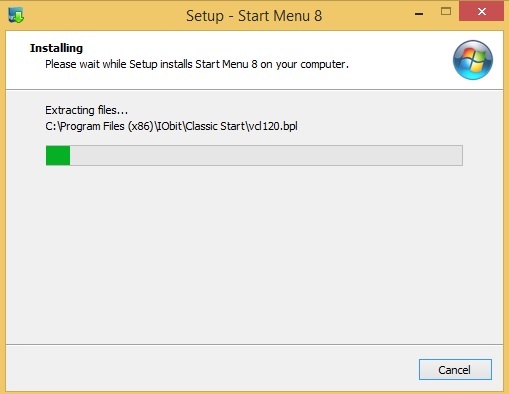 It’s wasting too much time to find the program details in Windows 8 Start Screen because it is open all the program installed in OS which feels very irritating to navigate your program. But since I found a software which makes my Windows 8 start menu in windows 7 classic start menu than I forgot windows 7. Yes, I am also going to disclose trick how to enable your Windows 8 and Windows 10 start menu in Windows 7 style. 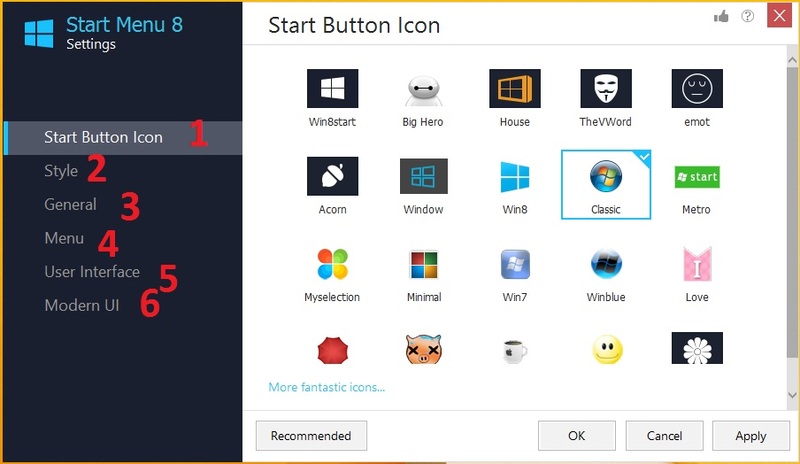 After reading this post you can easily replace the default Windows 8 Start Button into windows 7 classic style start menu within a few minutes. 10 Common Windows Problem with Solution. 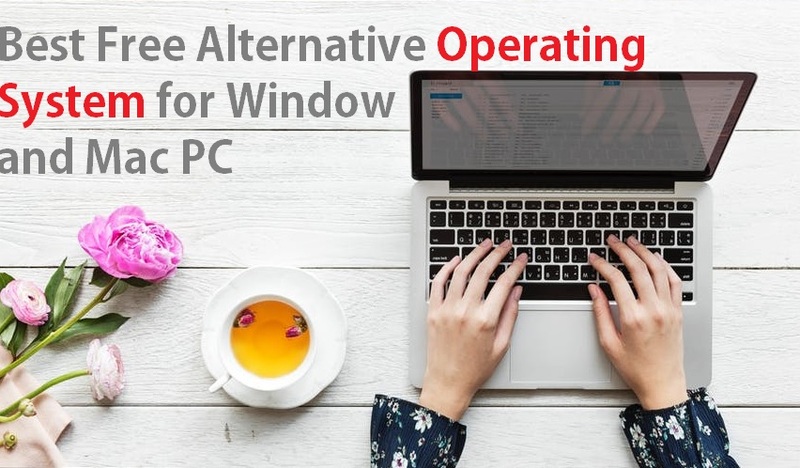 It is quite possible to replace your modern style start menu of windows 10 into windows 7 list start menu, because of some third-party Start Menu replacement software’s. After Download installs the start menu in Windows 8.1, Windows 10 even also in Windows 7 and Windows XP to get the more extra feature in the start menu. 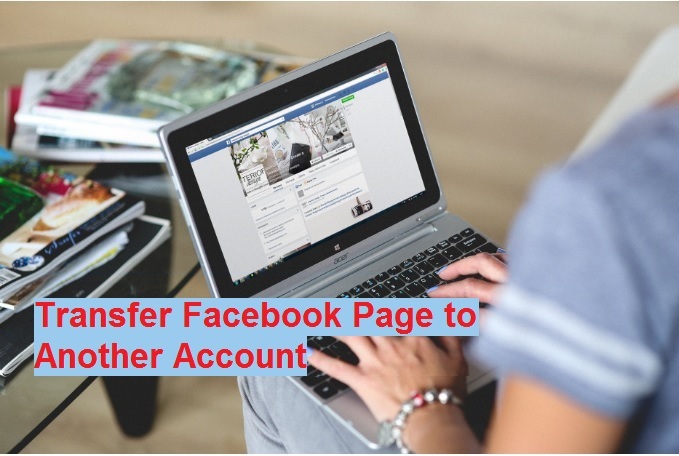 1: Go to the Download Folder and double-click to run the setup. 2: Click RUN button to start the installation. 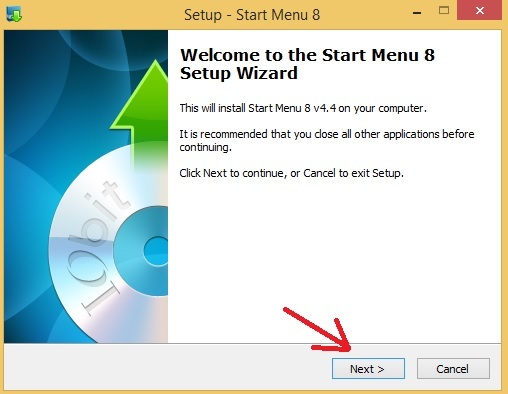 3: press Next button to proceed installation of the Windows 7 Start menu in Windows 8 and Windows 10. 4: Wait to finish the process of menu bar installation. 5: Click the Finish button to close the windows. Now check your start menu should change. 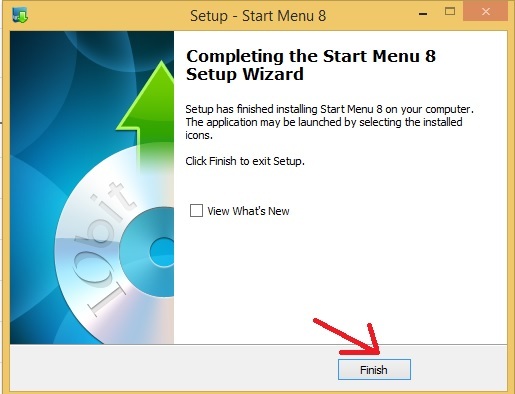 Once finish the setup you will Get Windows 7 Classic Style Start Menu in Windows 8 or using Windows 10 also to customize settings follows the below settings. Now click on your Windows 8.1 start menu button you will get Windows 7 Classic Style Start Menu in Windows 8 and Windows 10 also with all the programs to list like windows 7. As the Windows 7 start menu developed by the third party so you will get the additional feature as per your choice. Go to start menu and click the Settings gear ICON right side top of the menu beside user account picture window. Windows start menu in Windows 8 Settings. 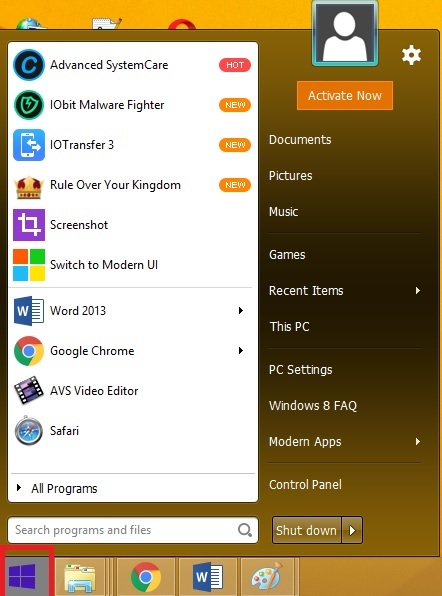 You can customize the start menu Icon, Style, User interface and much more. Click the first option to change the start menu ICON from default Windows 8 and Windows 10 style icon. You will get the list of all icon available in software just select the Icon you wish to use and press Apply button to save. Under the style option, you get the two style of the start menu. Windows Style – in this style you get the start menu style like Windows 7 and you can set the flat style and Windows 7 Classic Style. You can also manage the transparency of start menu which usually does not get in original Windows 7 start menu. 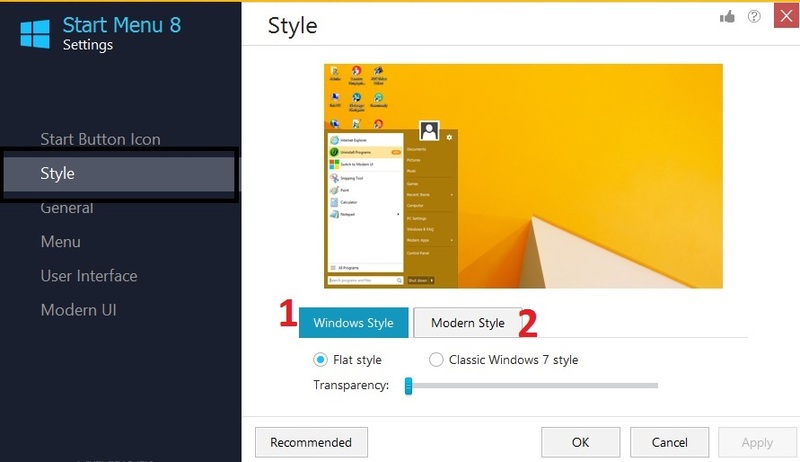 Modern Style – In this style, you get the start menu as default in Windows 8 or Windows 10 start menu. You get the control the size of the start menu of modern style menu. Skip UAC control setting for the start menu enable and disable. Update auto enables and disables settings. You can also choose the number of program show in the start menu in the different category. 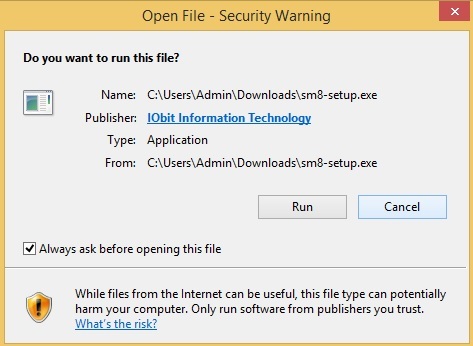 Menu option let you option to decide the program shown in the start menu and disable the program does not want to show in programs such as administrator tools, Videos, and many other settings. 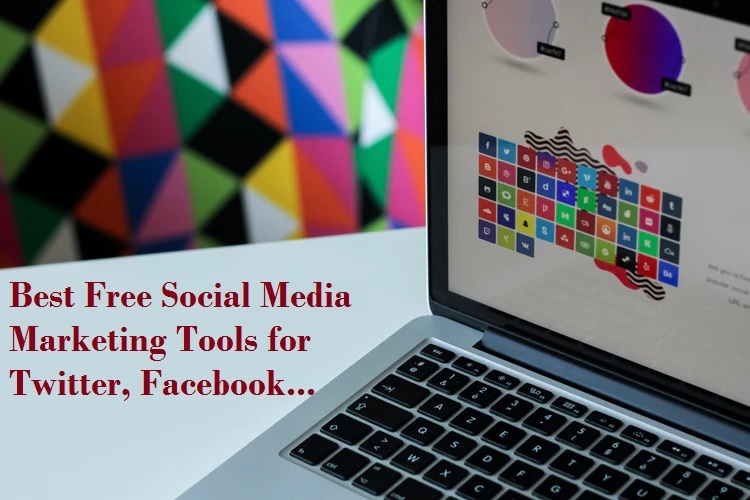 You can design the user interface menu color, Background color, Font size, font color and user image showing in the start menu with using customize image or use the Windows image itself. 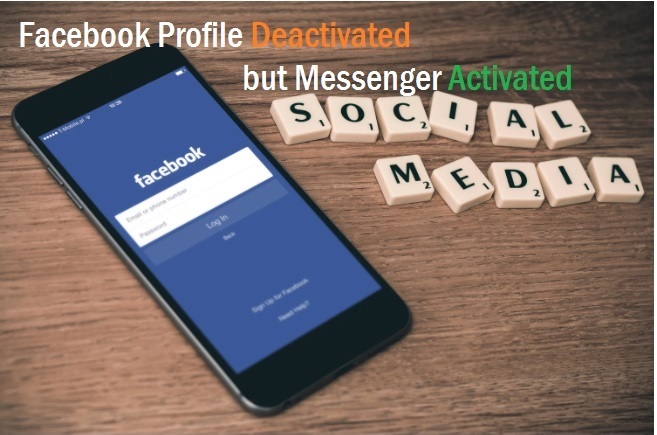 Modern UI let you option to skip and show welcome screen, deactivate sidebar, disable top left corner, press Windows key to open the modern start menu and many other options. You may like the Windows 8 and Windows 10 latest feature but due to the ugly start menu, you just not ready to use it. While you are loving windows 7 classic start menu you are not ready to accept the Windows 8 and Windows 10 modern style menu. Don’t worry this post will give you latest windows 10 with your favorite windows 8 start menu without compromise feature which not available in Windows 7. So enjoy the post to Get Windows 7 Classic Style Start Menu in Windows 8 and use windows 7 classic start menu in windows 10.